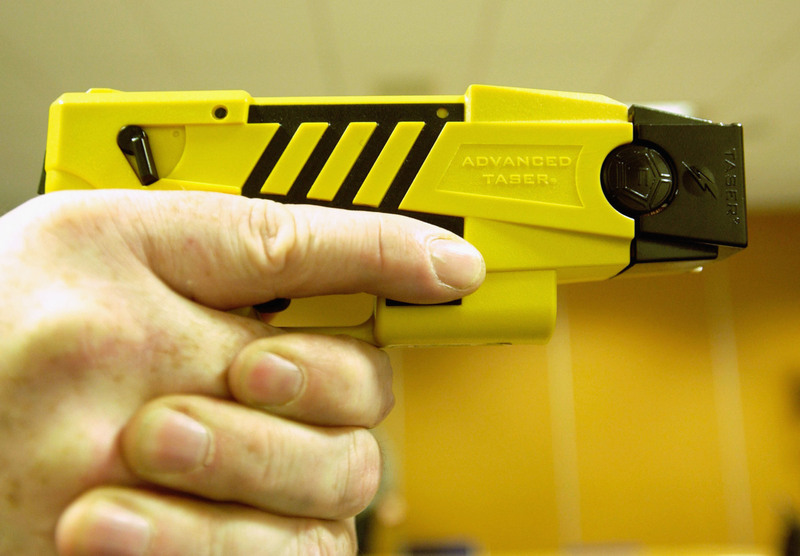 Police Are Investing In New Technology. 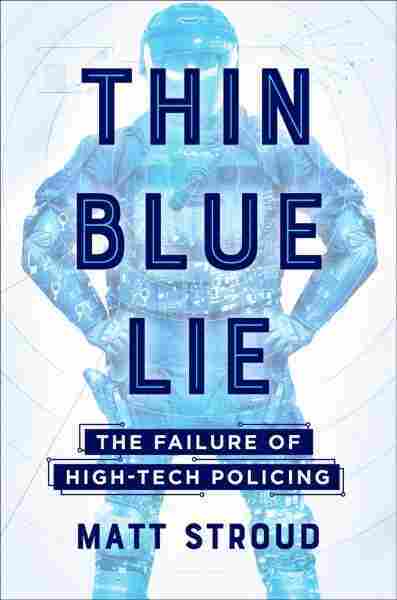 'Thin Blue Lie' Asks, 'Does It Work?' 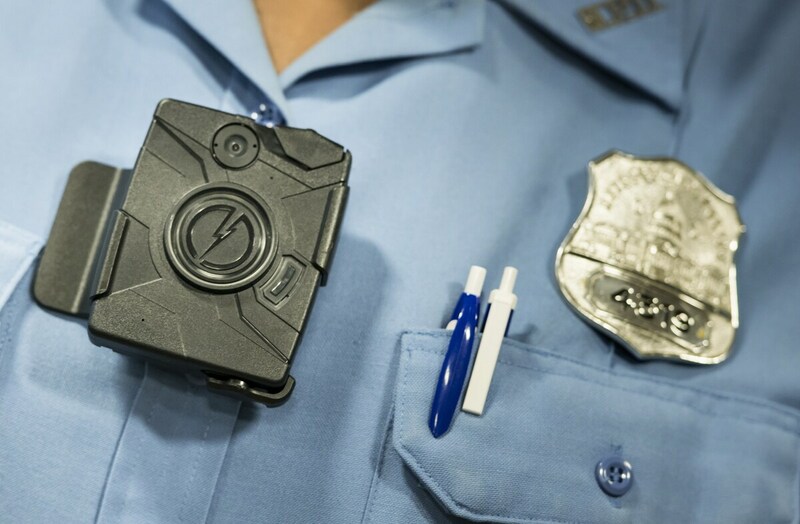 Technology has often been proposed as the solution to controversial policing practices. But reporter Matt Stroud says new innovations embraced by law enforcement can present their own problems.